When you think of clubbing destinations you may think of Alicante, Kavos, Ibiza or Zante. Those places have world-renowned clubs and are all known for beautiful beaches and year-round sunshine, but that latter feature isn’t required for a good party vibe. In fact, Oulu is the world’s second most northerly city and regularly sees temperatures drop below -10°C, but that hasn’t stopped it from being an excellent city for a night out. Yes, admittedly you’ll have to wrap up warm, but Oulu is home to Basso Club; a brand-new nightclub with capacity for 430 people. 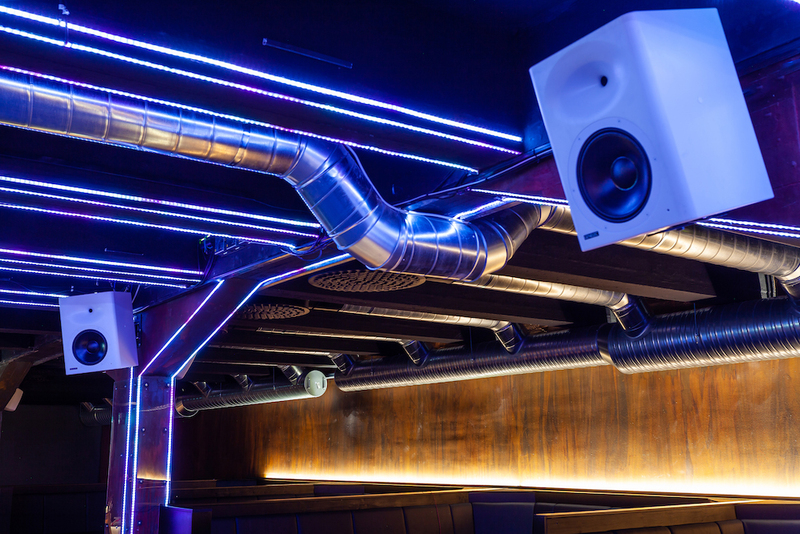 While the opening of a nightclub isn’t normally big news, the Basso Club is home to a range of Genelec active loudspeakers, including the new S360 and 7382 high-SPL models; all of which make for an impressive sound system. The S360 turned out to be the perfect choice for Basso Club. Housed in a low diffraction enclosure with premium quality Finnish woodwork, the S360 features an enhanced 10in high efficiency woofer and 1.7in titanium diaphragm compression tweeter supported by an extended directivity control waveguide. This results in Genelec’s neutral reproduction coupled with a short-term SPL capability of 118 dB, with peaks even higher, plus a long-throw capability that delivers reference quality accuracy at listening distances of over 10m. Combined with Genelec’s new 7382, the company’s most powerful subwoofer to date, the S360 is a formidable contender for any environment where the emphasis is placed on premium quality high-SPL vocal and music reproduction in a compact form factor. Basso Club installed a total of six Genelec S360s around the dancefloor supplemented by two 7382 subwoofers under the stage. Nine 4030 active two-way installation speakers provide ambient sound around the rest of the club, and a pair of high performance 8030s act as DJ booth monitors. Teemu and the rest of his team are delighted with the results. 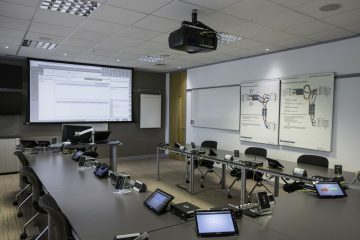 How Has The Genelec Sound System Fared?